Pierce's Workshop / Pierce and Son's Woodworking was established in 2014 by Nathanael Pierce. Nathanael Pierce is a Career Firefighter Paramedic for a local town and has been in the fire service since 1998. He grew up with three brothers in a small town in central Maine where his family has lived for over 7 Generations. The Pierce family has strong roots in construction, farming, woodworking, and manufacturing in the local area. Nathanael's Grandfather started Kennebec Tool & Die after returning from WW2 and it grew to become one of the largest Tool & Die companies on the East coast. In the 1990's, His father started his own Metal fabrication shop called S.A. Pierce & Sons which is where Nathanael learned the basics of product development, quality control, and customer service. Fast Forward to 2015 The Pierce family is expecting a baby boy. Nathanael makes the decision to start his own business to support his family and to help develop some new skills. Though working as a paramedic is an honest living, having multiple jobs as a paramedic can present some unique struggles for a new family. The workshop opened in January 2015 with $300.00 in cash, a garage full of antique tools/Equipment and helpful advice from family friends and colleagues. We started by collecting pallets, oak barrels, and barn lumber wherever we could. We developed products and experimented with new ways of using old materials until we had created some unique designs that we had never seen before. Since then Pierce's Workshop has done business all over the United States. Though making money is the goal of any business, Pierce's Workshop is known for its competitive prices, high quality products, inventive designs and excellent customer service. All things you usually pay more for with other companies. It is important to us here that well made quality products can be afforded by more than just the richest 1%. We also strive to make doing business with us a joyful experience. Adding personal touches to products and using materials of sentimental value are just a couple ways we do this. A sincere thank you for reading our brief story. We also thank you very much for your support and any business you wish to do with us. A VERY SINCERE thank you everyone who contributed to the development of this business. We couldn't have done it without you. You know who you are! The foundation on which a life was built. 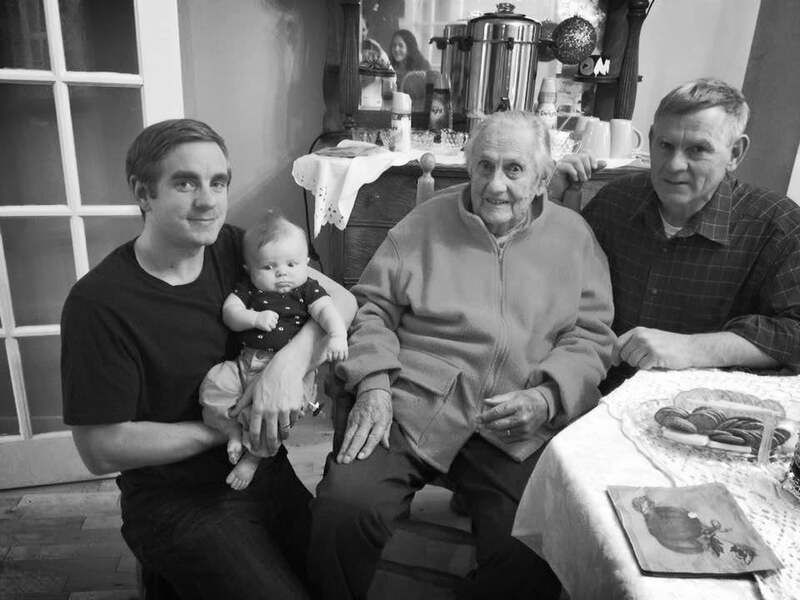 4 Generations of Pierce Boys.